"...beauty, sadness, frustration and (an) overall musical and lyrical creativity"
"...simple, passionate and visceral" - Exclaim! Out this Friday via Latent Recordings, All That Reckoning is a collection of songs that encourages the listener to take notice. 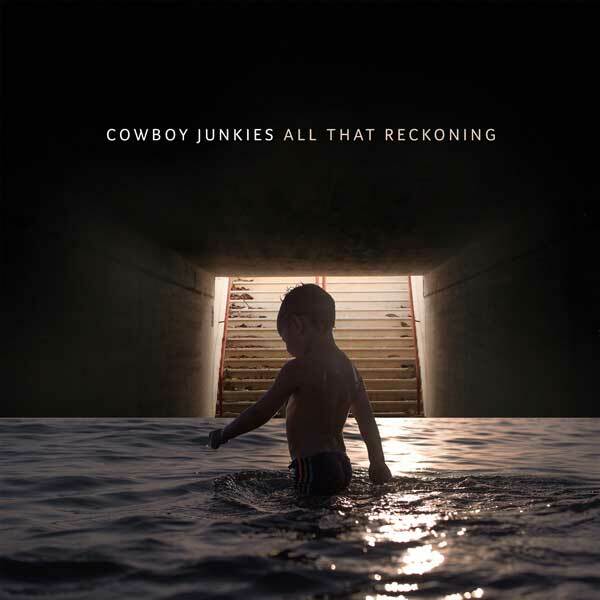 It also may be the most powerful album Cowboy Junkies have yet recorded.